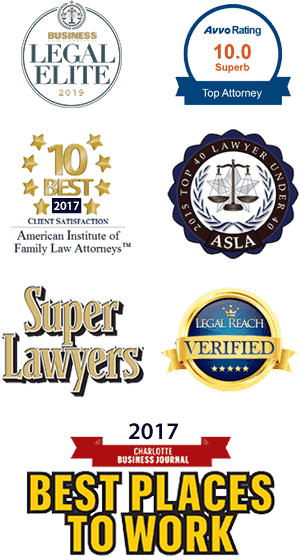 I was recently represented by Anna Gray Carpenter of the McIlveen Family Law Firm. Divorce is typically a stressful time for all involved and mine was certainly no exception. Ms. Carpenter not only demonstrated a thorough understanding of NC divorce law statues but my judge’s inclinations in other cases similar to mine. Although I have dealt with contract attorneys for a number of years, divorce law was foreign to me and throughout she was communicative and professional, always explaining to me the various scenarios which would transpire before engaging the opposing attorney, attending mediation or going to court. This allowed me the peace of mind knowing what my outcome would likely be beforehand which assisted in reducing the inevitable stress. Therefore, I would enthusiastically recommend Ms. Carpenter if one finds themselves in the unfortunate circumstance of the breakup of the family and the inevitable pain that is associated with divorce.